The drain wire permits a continuous, low-resistance connection to the cable's metallic shield, resulting in very effective grounding. The wire remains in contact with the metallic side of the shielding tape all through the body of the cable. That places the drain wire in an ideal position to connect a shielded cable to its ground terminal. What this means for the cable is that it is effectively protected against electrical surges that inevitably occur from time to time. Any excess electricity finds a pathway through the drain wire into the ground without causing harm to the machines connected to the wire. 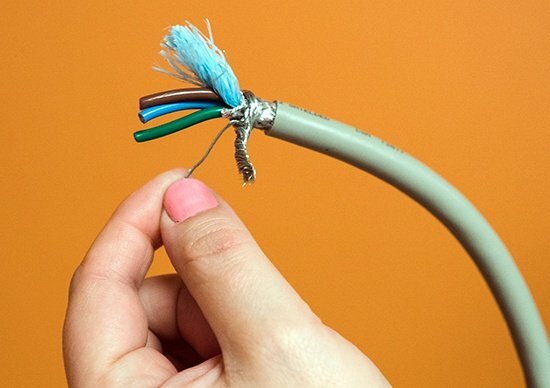 The cable's metallic shield can only be truly effective if there is a way to complete its circuit within the cable. The drain wire is an important part of completing this circuit, which ultimately allows for unwanted electrical noise to be redirected towards the ground. This type of electrical noise can cause great damage to electrical equipment if allowed to continue unchecked. Video images are affected by the noise, showing up as blurry or with stripes across the screen. Audio can include buzzing and humming noises. Entire digital networks can be affected and forced into a shutdown. Electrical measuring instruments can show the wrong reading. Data collection applications can go haywire, leading to download gaps and data drops. For all these reasons, it is essential to eliminate electrical noise as completely as possible, and this is achieved in shielded cables with the help of drain wires. Tinned copper conductors are usually used to make drain wires. This type of tin coating prevents reactions from occurring between the copper conductor of the wire and the aluminum screen next to it. The absence of such a reaction means that shielded cables can be used for a much longer time. Often, when two reactive materials are placed next to each other inside a wire, the combination of heat and electricity inside the wire can create a chemical reaction which corrodes the wire's insides and reduces its life cycle. Shielded cables are protected from such an event because of the composition of the drain wire. As you can see, the purpose of drain wire in shielded cables is significant, and a very important part of the mechanism that makes shielded cables so effective at protecting electrical instruments. 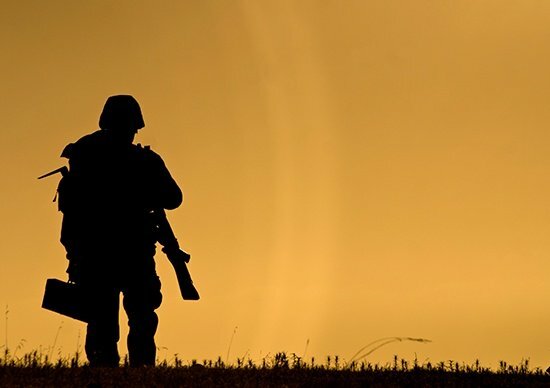 In the military, a faulty piece of wiring can be the difference between a successful mission and an unsuccessful one. With other cable suppliers, you get wiring that has been manufactured outside of the US. This means the cable is not developed with American quality standards in mind. Such cables often fail to perform up to standard, because they are unable to handle the energy requirements of the US, which are often significantly different from those found in other countries. At Almor, our aim is to create products that cater specifically to the American buyer's needs. That is why we make sure all of our products are made within the US. We also fashion custom power cables that are often needed to complete highly-specific military projects. If you need to see prototypes of a particular cable before you make a choice, we will be happy to send them to you. Once you're satisfied with the specifications, we will manufacture the rest of the batch and present you with your own custom set of cables. 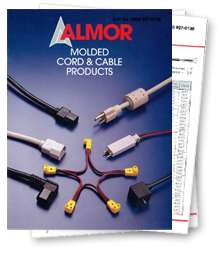 Request your next custom order from Almor Power Cables today!